>I’ve been having great fun riding at Calshot Velodrome this Winter. I’ve written an entry for the Prime Coaching blog here. Last Saturday I rode the Little Willy 115km Audax from Chalfont St Peter organised by the Willesden CC. To be honest, I rode it to avoid riding the classic Harp Hilly Hundred reliability trial the next day. I’m getting a complex about hills. Anyway, it turns out that the Little Willy has plenty of hills of its own. 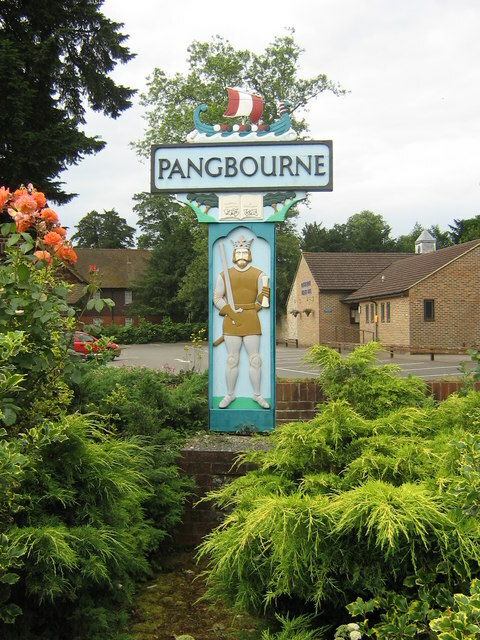 The first leg to Pangbourne was okay, but then we climbed to Christmas Common which was a proper hill. My mates John and Graham kept towing me for which I am very grateful. Just after the common John managed to get lost and Graham and I got lost chasing after him (never did catch him). Graham guided me to Henley, then Marlow before climbing Winter Hill (steep bend) and several other banks. Within 15 miles of the finish Graham punctured and bonked. I was able to nurse him towards home, grateful of the reduction in speed. He then punctured again with 3 miles to go. I am grateful to the lady who subbed me a pound to buy a cheese sandwich at the end. With the ride to the start and back I clocked up 104 miles for the day. This is the first time I’ve done the ton since 1978. I don’t think I’ve ever done it in January before. It wasn’t one of my official targets, but it’s good to achieve it.